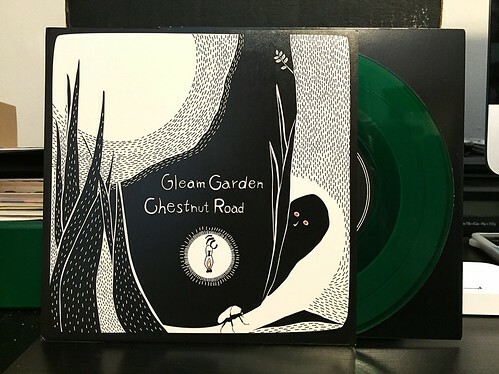 This is the Japanese version of the Gleam Garden / Chestnut Road split 7". The songs are the same as the UK version, so you can click on yesterday's review of this 7" for more details about the music. In a nutshell, both bands are insanely good and you should buy this 7" immediately if not sooner.